Christina Barnum invited us into her freshmen biology class. 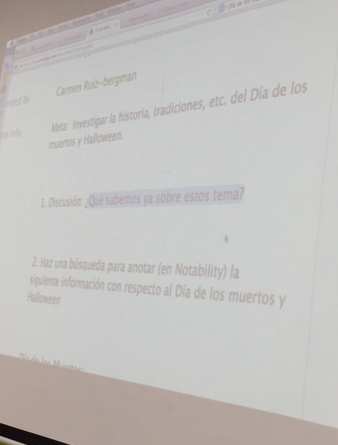 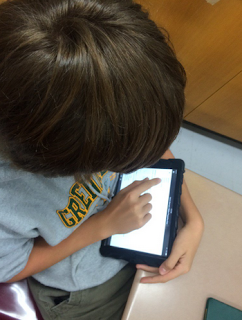 They used Socrative as a self-assessment tool before starting a lab. 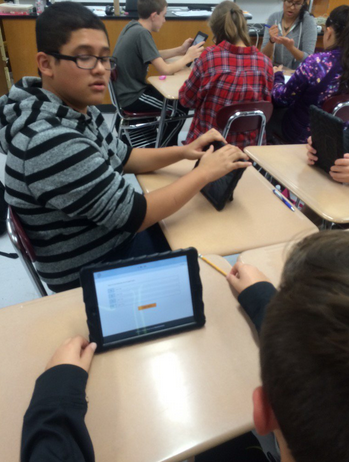 Socrative engaged the students because it provided instant feedback on content that would be needed to complete the lab.